St. Cyr Court (also known as 1700 Broadway or Broadway West) is comprised of 100 one-bedroom units. 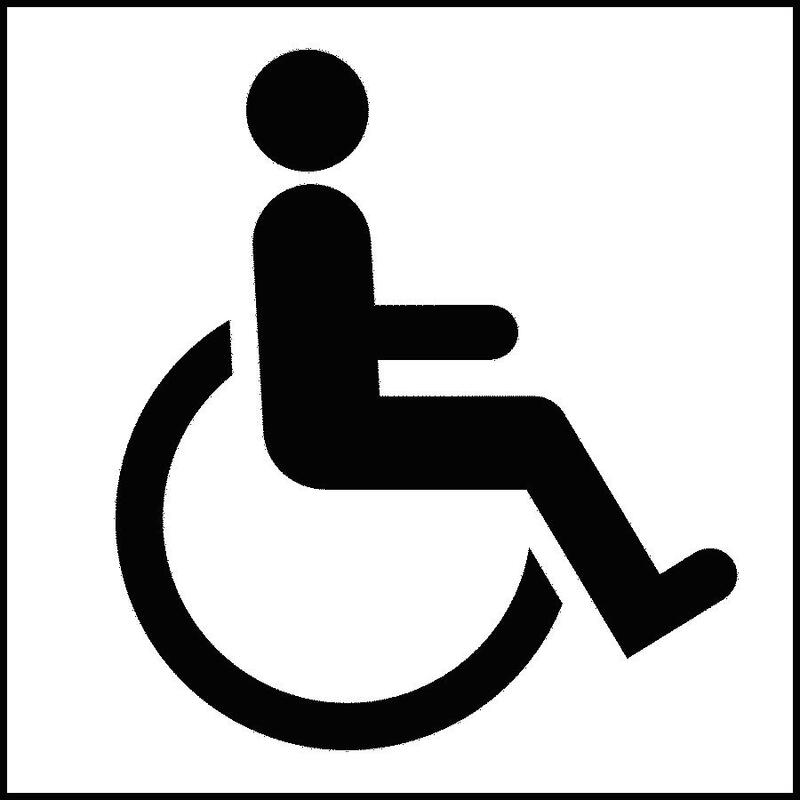 These units are for elderly and handicapped or disabled persons. All persons living in one of these Public Housing units must meet the requirements established by the Department of Housing and Urban Development. Residents pay 30% of their income for rent.